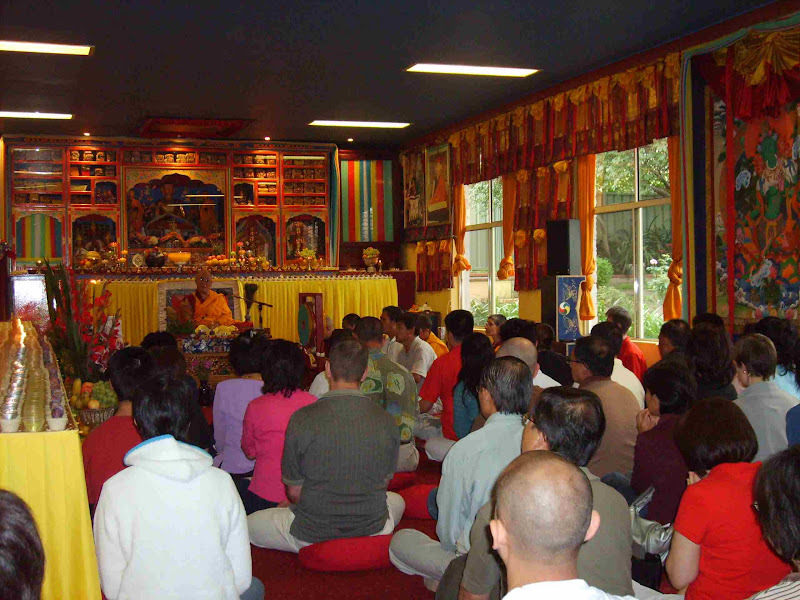 Australian Institute of Buddhist Learning & Practice Sydney, the headquarters of IBLP, was established by His Eminence Khejok Rinpoche in 1989. Now currently located at the heart of Toongabbie Sydney. The centre in Sydney like all centres and work established by H.E. 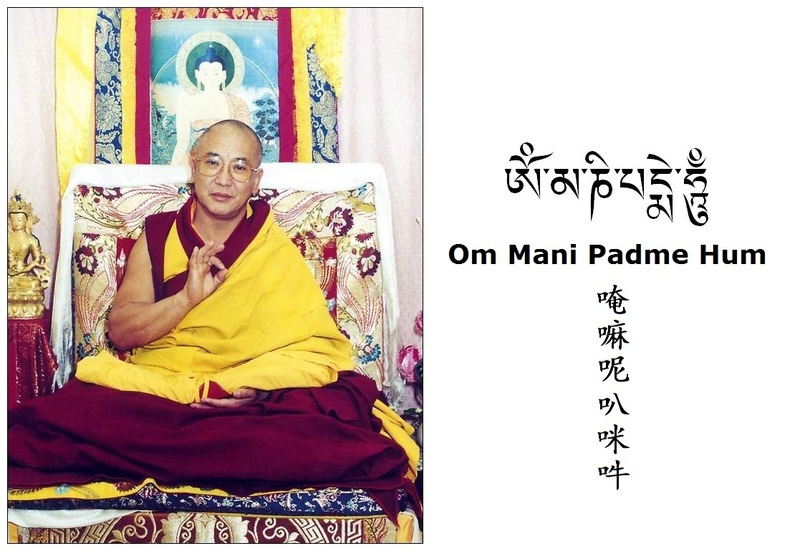 Khejok Rinpoche is to bring happiness to all. 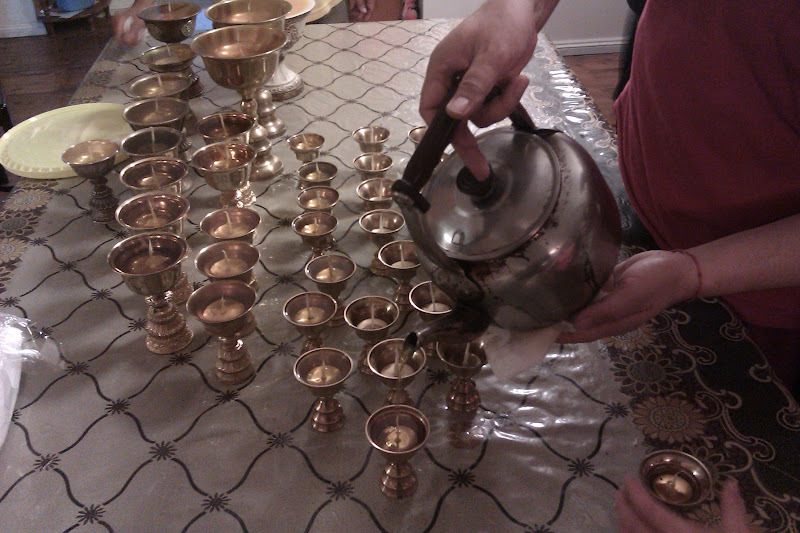 Rinpoche highly skilledly does this by many many means and has excellent leadership and vision. One strong means which Rinpoche achieves this, is by spreading the Dharma (Buddhist teachings) and tries to pass this down to his students and disciples. Rinpoche gives many discourses and empowerment. Many people who come to the centre always greatly appreciate Rinpoche's teachings, humor, customised personal advice and many other skilled means. Many end up supporting the centre a great deal as they can see the benefits, highly respect Rinpoche and share the same purpose in bringing happiness to all.